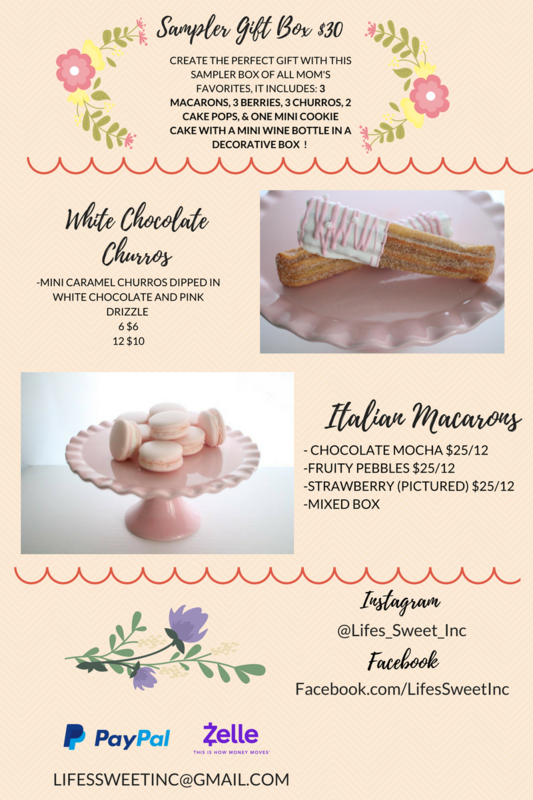 Holiday Menu - Life's Sweet Inc. Here at Life's Sweet Inc, we live for the Holidays! 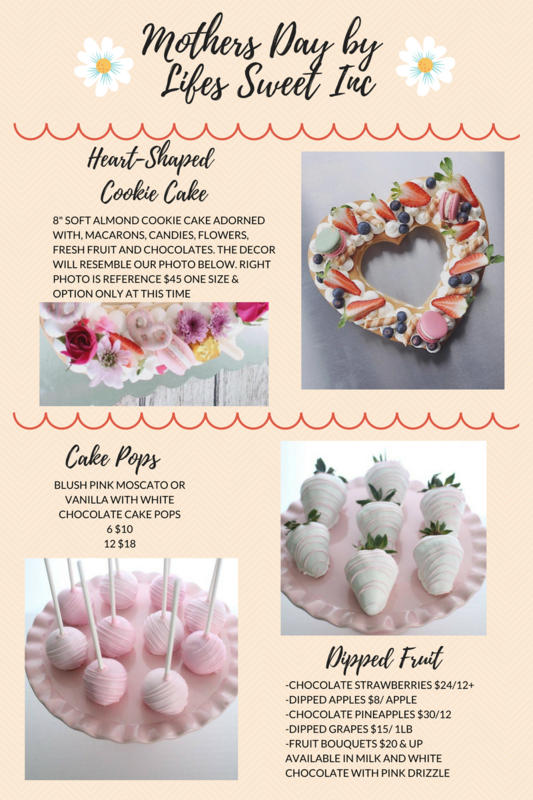 There is nothing better than Fresh, Homemade Desserts for your loved ones. We strive for excellence and make each item to order with Love, Care, & warmth. If you are looking for the perfect Gift- we have the right assortment for you! All items are available for pick-up at our Food Cottage location. 4605 N Lowell Ave 60630 Only at designated times & dates! No drop ins please. Select "add to cart" below and Fill out the text fields for delivery address and recipient name. Thank you for Choosing Life's Sweet Inc.
​Back to You in a Timely Manner.